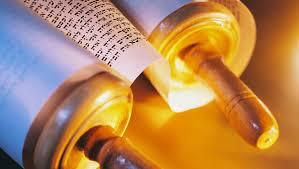 Simchat Torah Concludes the fall festival season. The services focus on the conclusion and resumption of the annual cycle of Torah reading; we finish the last verses of Deuteronomy and begin with the first verses of Genesis. This joyous festival includes young and old joining together in hakafot, the procession of Torahs and flags.